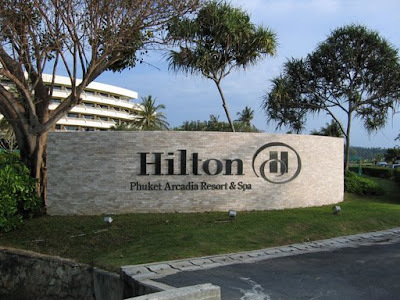 Phuket hotels are everywhere. 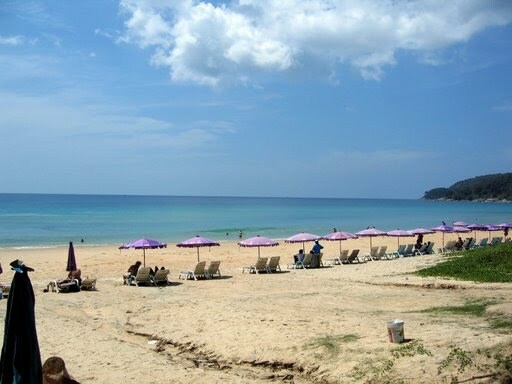 There are in city, beach side, town, or in the forest. From budget hotels to 5 Stars. 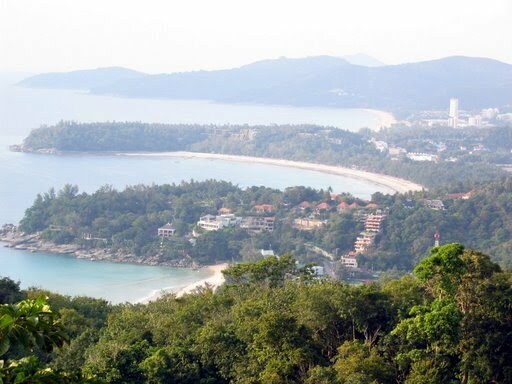 However, the most costly is around Patong beach. For me, my camp had provided me a good accommodation.